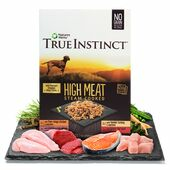 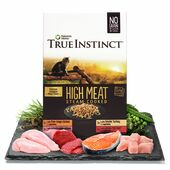 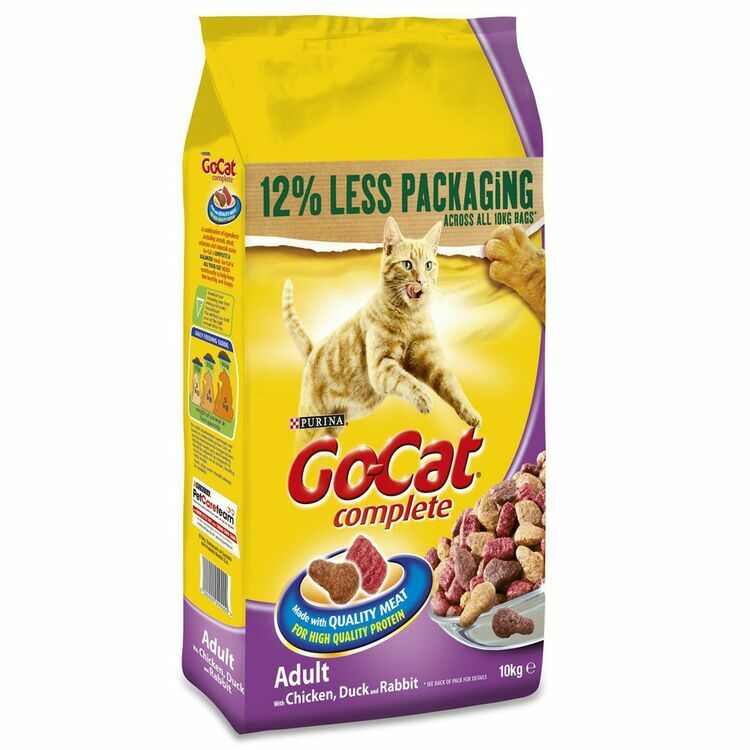 Friskies Go-cat Complete Duck, Rabbit And Chicken Flavoured Cat Food - this is a complete blend of dry cat food that offers a 100% balanced nutritional diet for your feline friend. 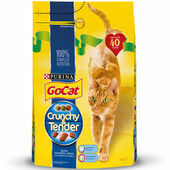 Cats like to graze throughout the day and dry food is a great way to provide access to food all day long. 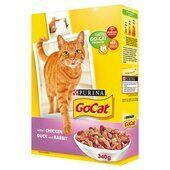 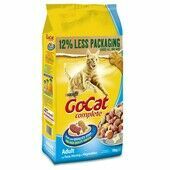 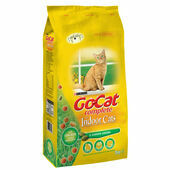 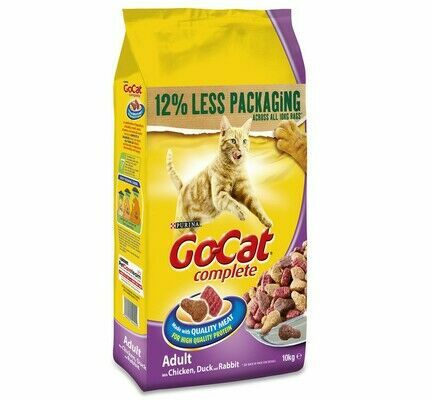 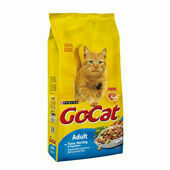 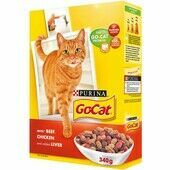 The Go-Cat food blend is a great choice for even the pickiest of cats.